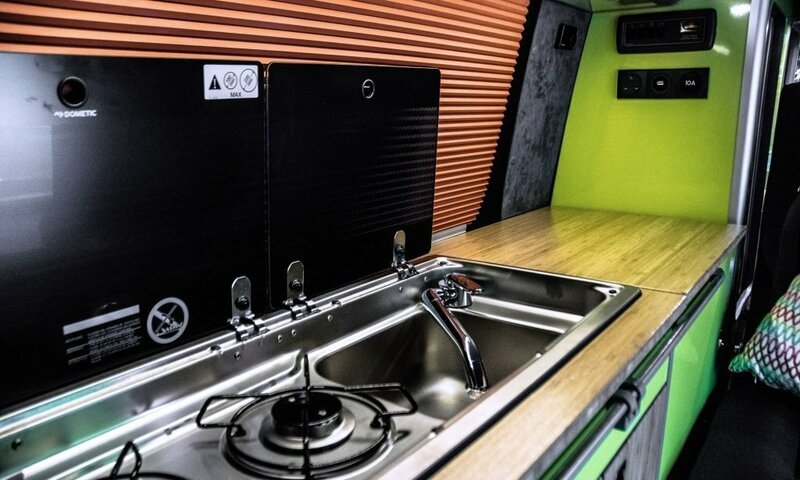 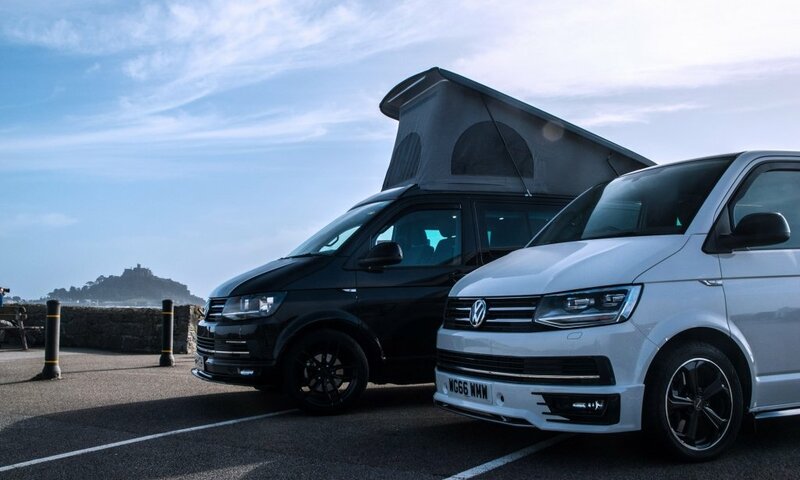 CHILLI Jam Vans has been privileged to undertake campervan conversions for customers from Cornwall to Scotland and from Austria to Sweden. 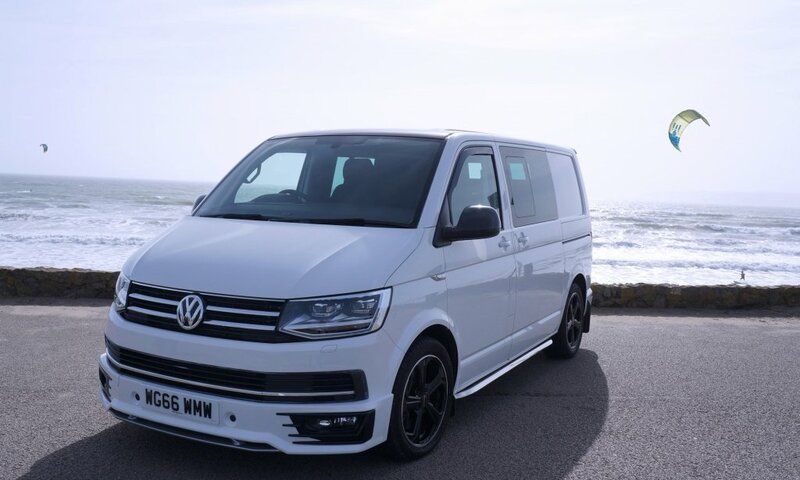 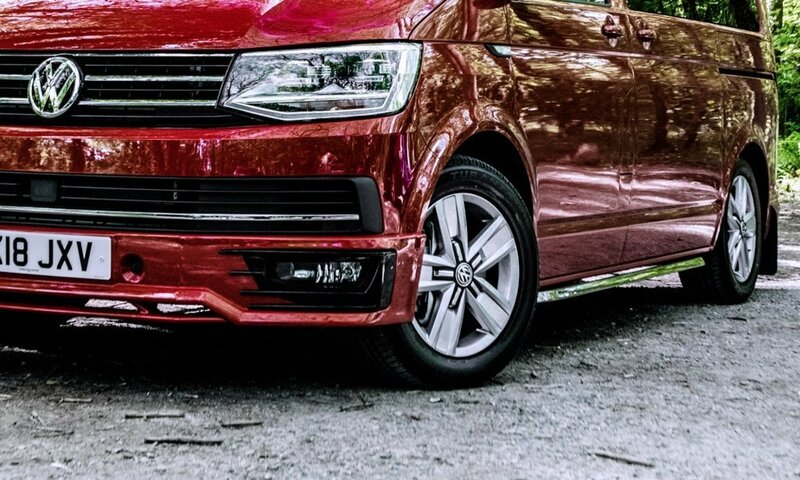 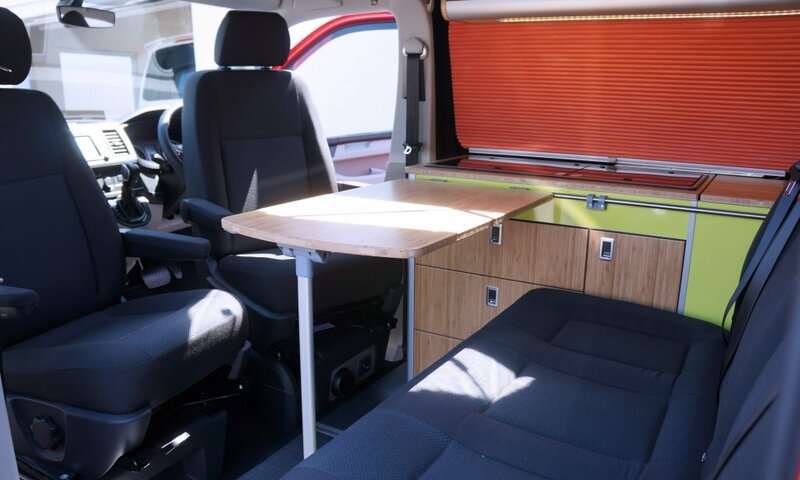 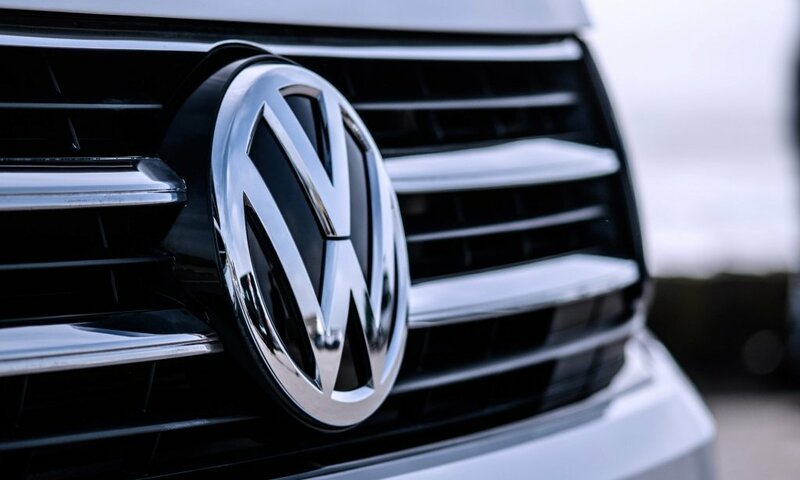 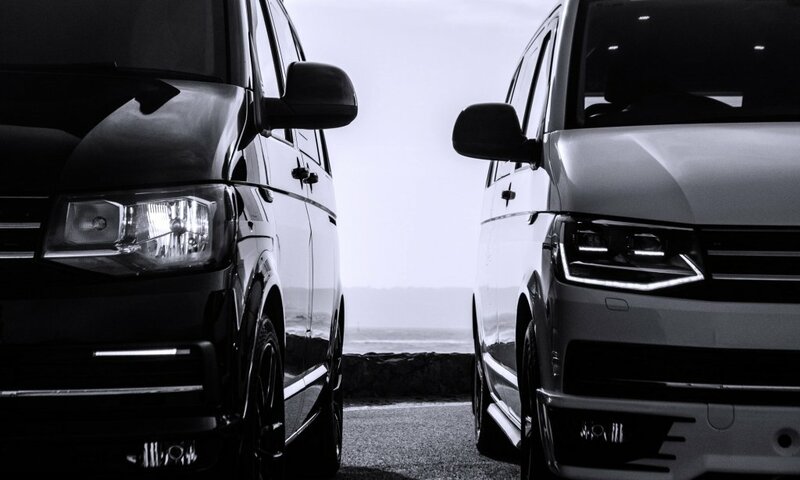 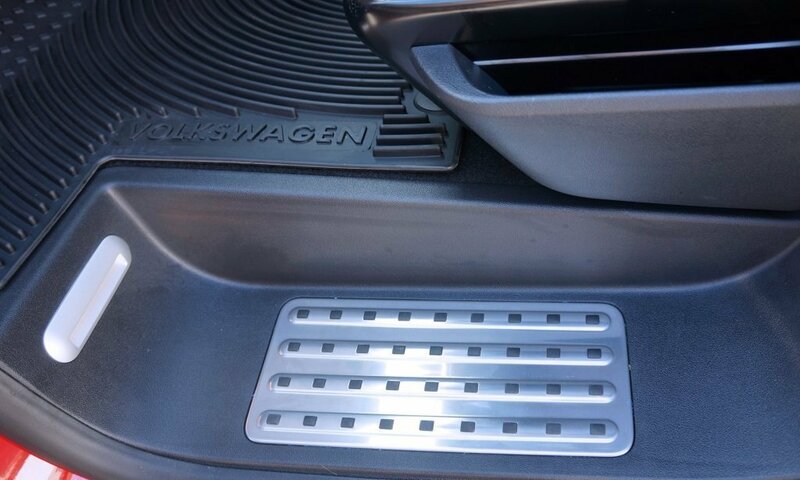 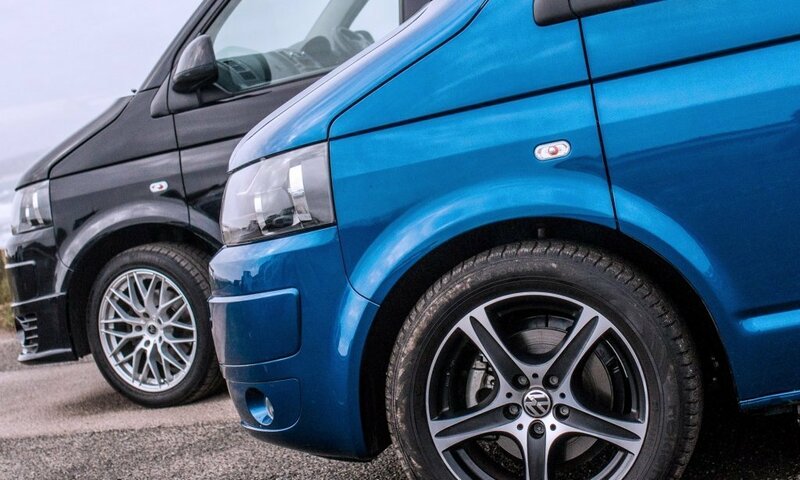 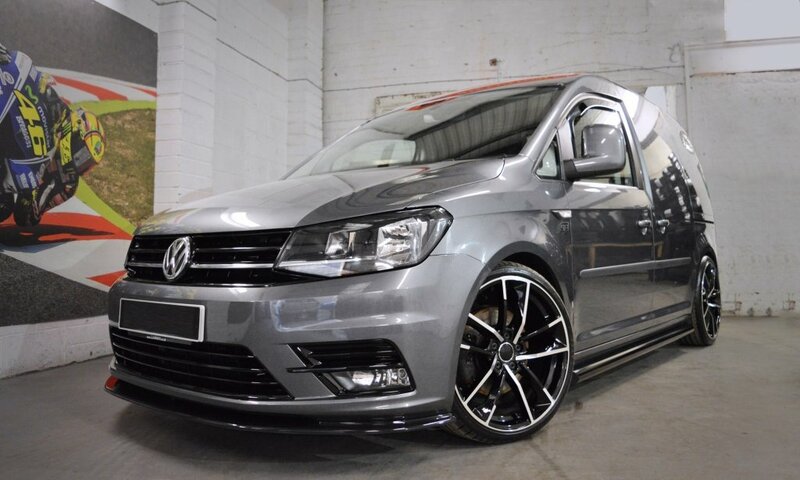 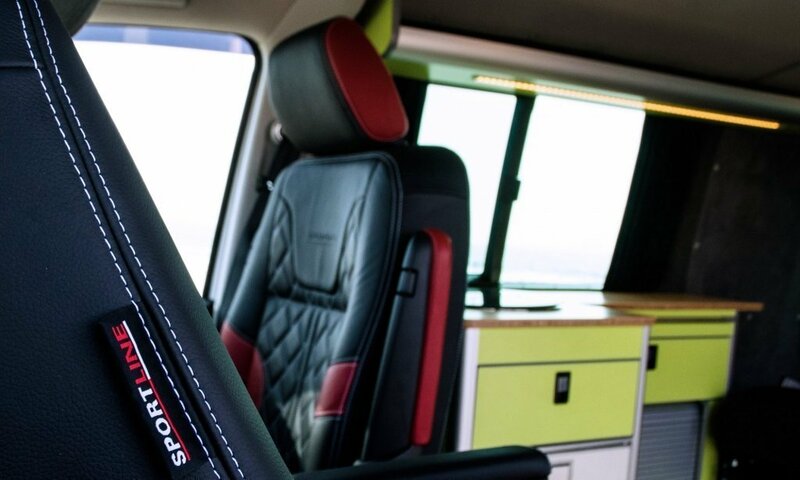 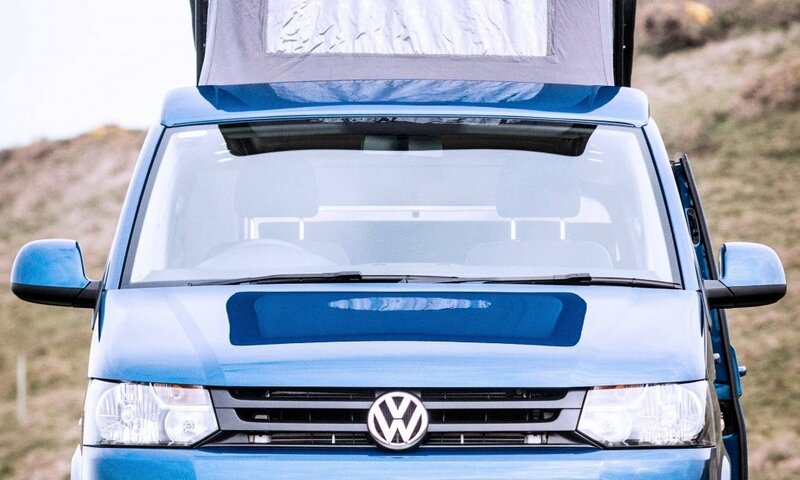 Most recently the company carried out a range of conversion works for a Norwegian client who wanted to adapt her Volkswagen Transporter to better cope with the Scandinavian winters and also to make the T5 more suitable for her two dogs when holidaying in warmer climates. 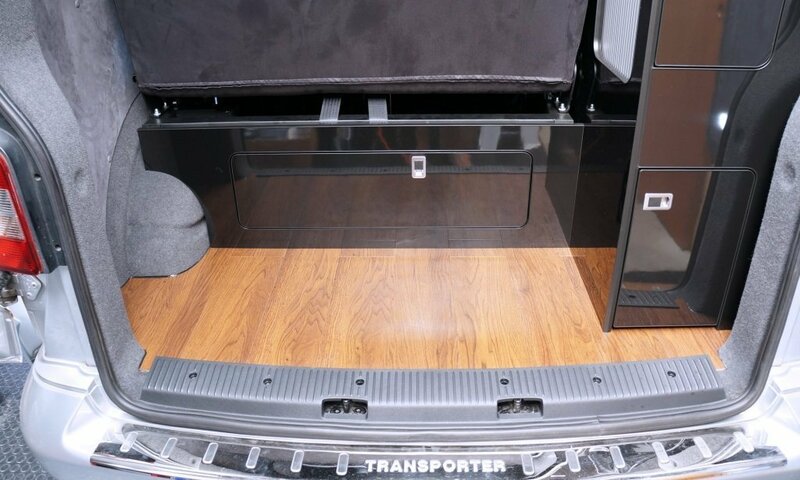 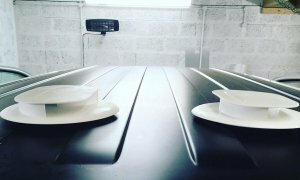 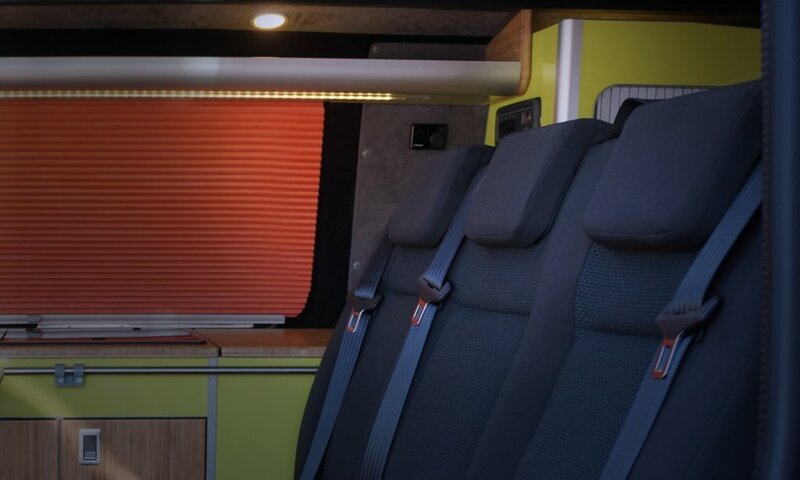 Good quality insulation package was a key so the transporter bus was stripped right back and applied with Chilli Jam Vans’ full monty sound proofing, insulation, extra thick sound deadening products and 3mm silent coat. 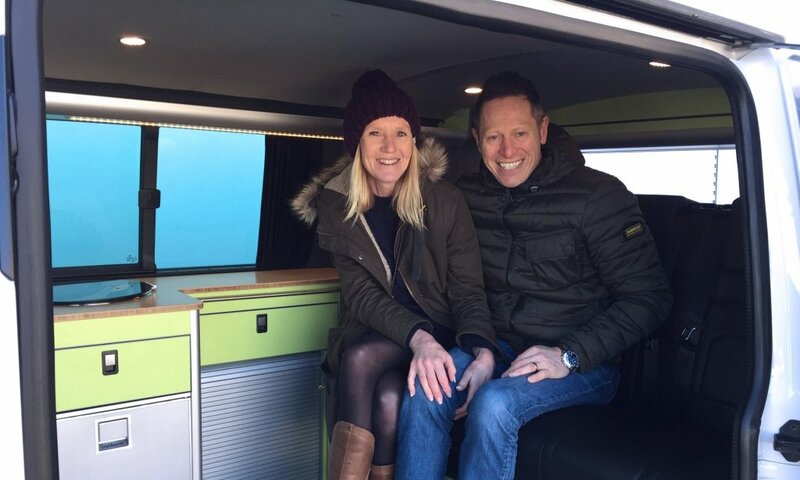 To help her pets cope with warner weather two Flettner Slimline low profile roof ventilation systems were fitted. 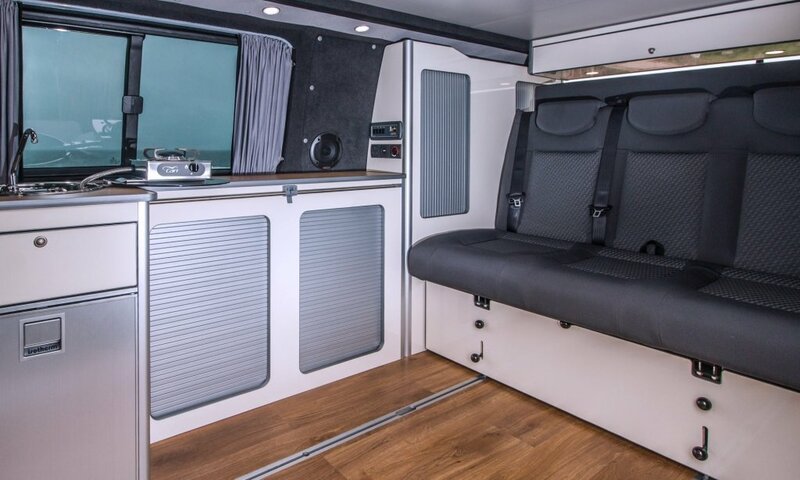 The slimline has been specifically designed for customers who deal with height issues such as roof-racks that need a lower ventilator to fit underneath it. 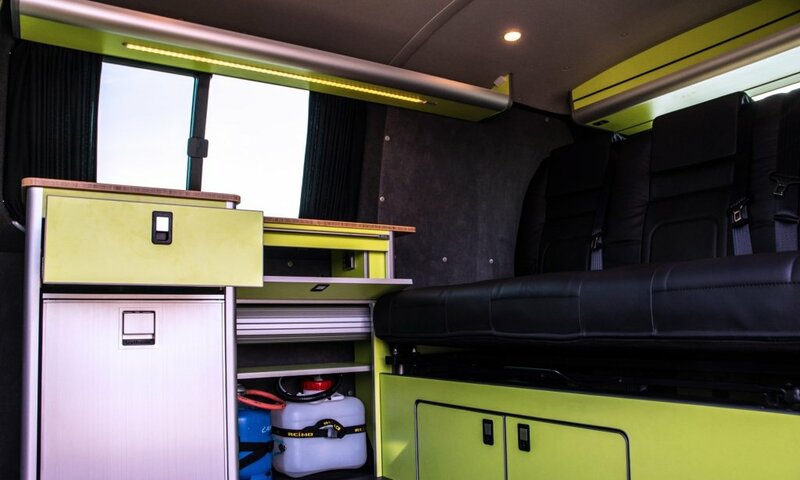 The new ventilator has a good balance between an aesthetically pleasing design and excellent functionality and for this conversion white vents were installed in line with the white colour of the T5. 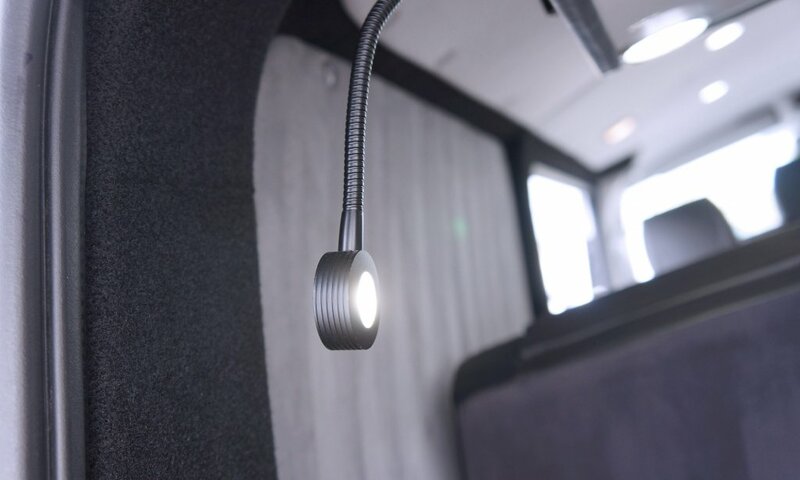 Other works included lower profile LED lighting, one flexible LED light with USB ports, a Smart Charge system and 12v electrics package.